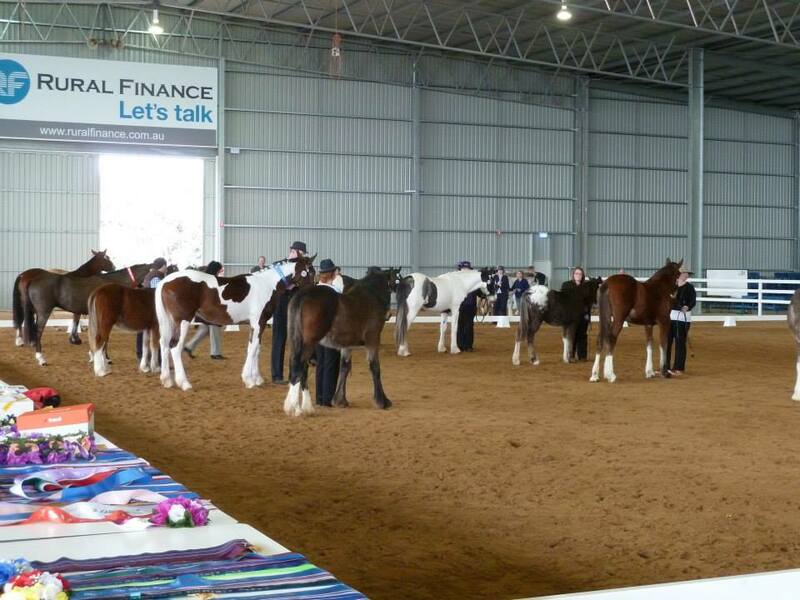 Hold your event at the most exciting equine facility in regional Victoria. 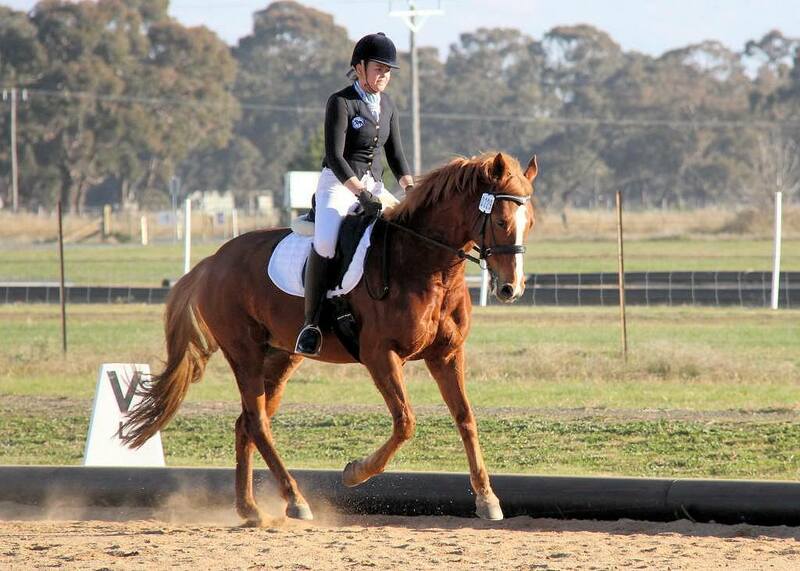 Whatever the occasion, whatever the discipline, your event will be a success at Elmore Equestrian Park. Complete this form to hire our venue. 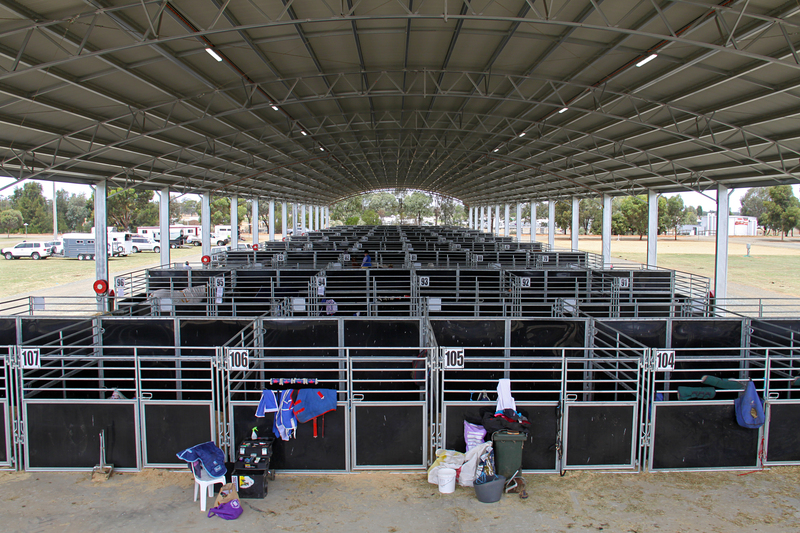 Find more information about our facilities. Read the terms and conditions for hiring our venue. 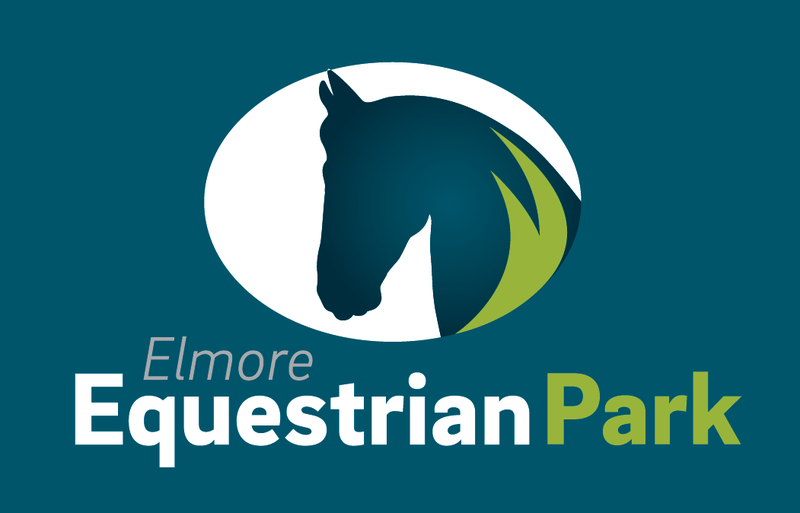 The fees and charges for hiring Elmore Equestrian Park.